Dassault Systemes services division was growing very rapidly. They needed a better technical infrastructure to bring the growth under control. They were having a difficult time coordinating marketing efforts, evaluating results and tracking lead hand-offs to their sales people. The sales people also had difficulty interfacing with technical people for pre and post sales support because of communications barriers. 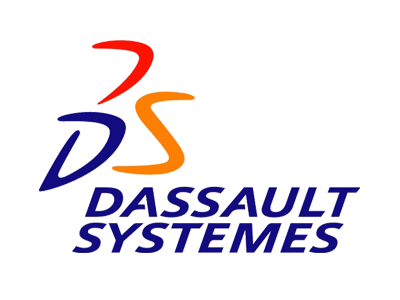 After evaluating several different packages, Dassault Systemes determined that Tracker Suite had the capabilities to solve 85% of the existing problems. They also determined that Automation Centre was the right company to bring in as a technology partner because of Automation Centre's mature application frameworks that include time reporting, billing, sales force automation, engagement scheduling and customer relationship management. Time and billing system for employees assigned or on loan to the services division. Marketing application that coordinated campaigns and telemarketing activities. Sales force automation system that accepted leads from the marketing application. Engagement/ contract management system that derived its actual numbers from Tracker Suite time sheets and expense reports. The biggest benefit was implementing a process for contract management that gave upper management the tools they needed to get critical information in a timely and consistent manner to properly manage the company's growth.